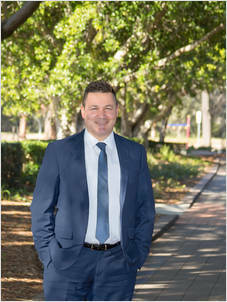 Aldo Palermo has worked in real estate since 1992. Aldo has strong work ethic and determination coupled with his easy going nature and disposition makes him the ideal agent, which also has an excellent relationship with all his clients, ranging from developers, builders and investors and has a very large client base. He is a very hard working sales person that will go that extra distance for his clients. With a total of twenty file years dedicated solely to the real estate industry in Fairfield/Liverpool area. Aldo has been appointed as a sales manager in our office. Aldo is always dedicated to serve his clients with the best real estate service in the Industry. Power Lister in recognition of your outstanding sales achievements $500,000 GCI and above in Gross Commission Income.